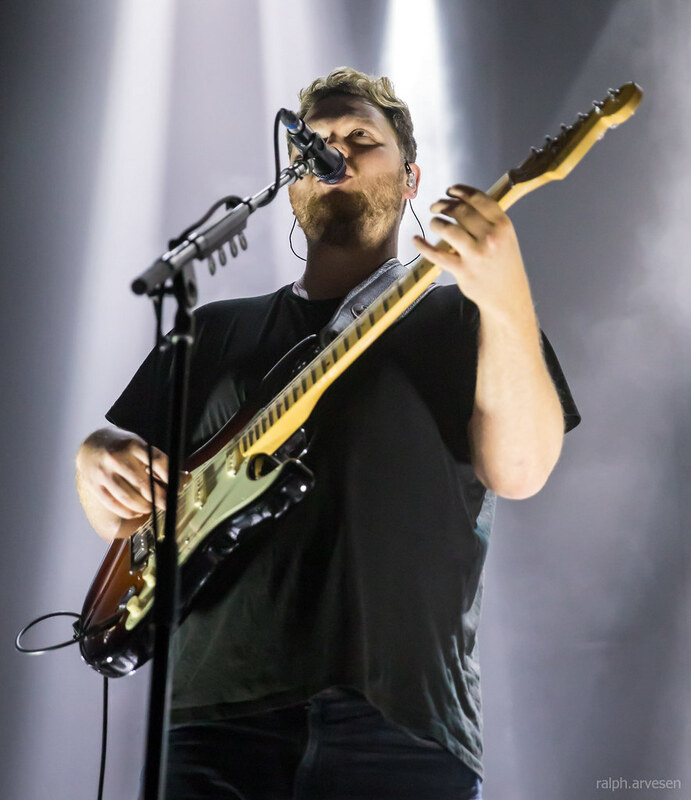 alt-j performing at the ACL Live Moody Theater in Austin, Texas on November 15, 2017, with Joe Newman, Gus Unger-Hamilton, and Thom Green. 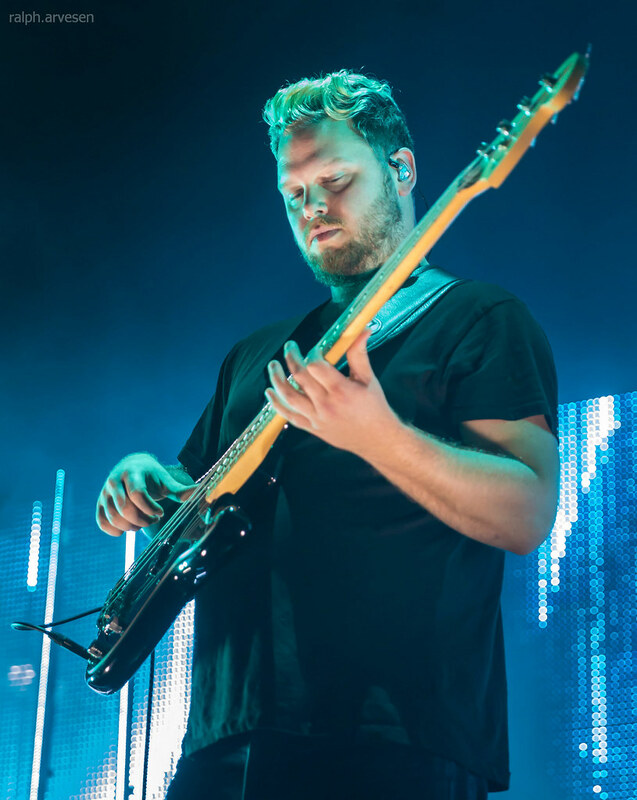 alt-J are Joe Newman, Gus Unger-Hamilton and Thom Green. 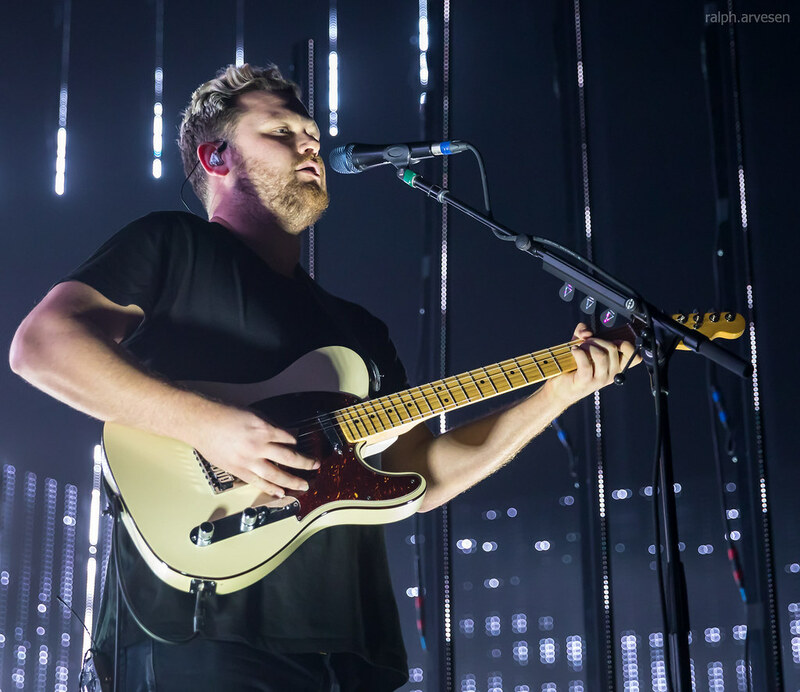 Their new album RELAXER follows 2014’s This Is All Yours, and their 2012 Mercury Prize and Ivor Novello Award-winning debut An Awesome Wave. 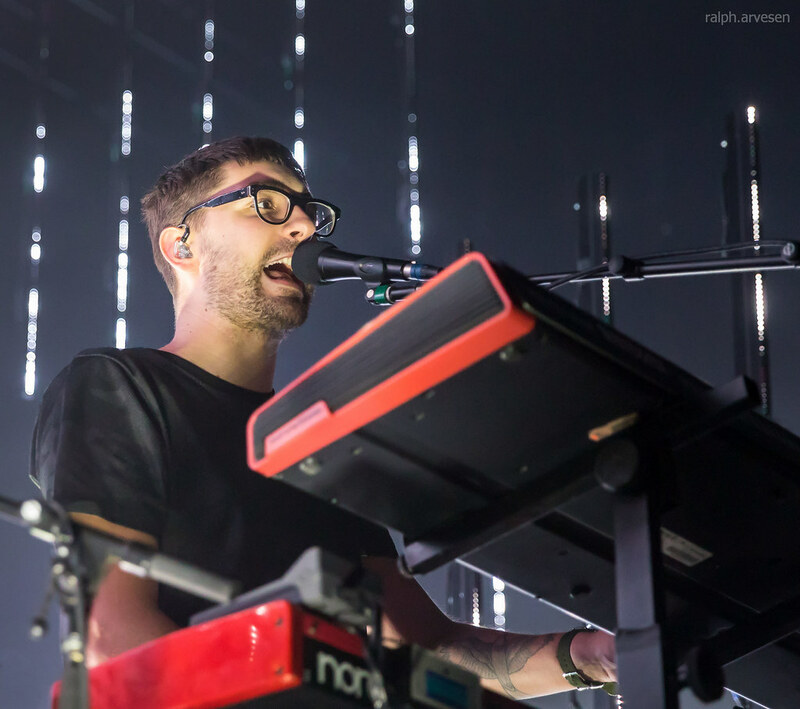 Between them, the two records have sold in excess of two million copies and their songs have been streamed more than one billion times. 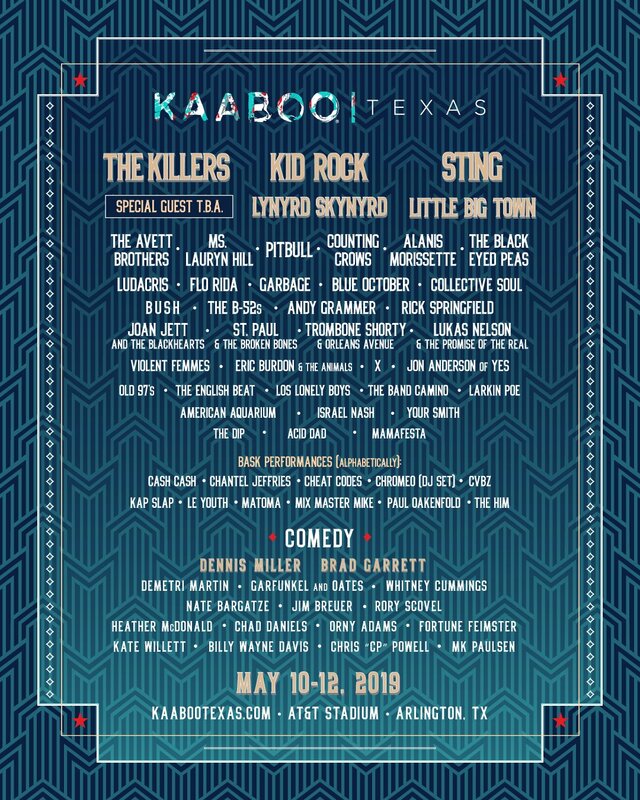 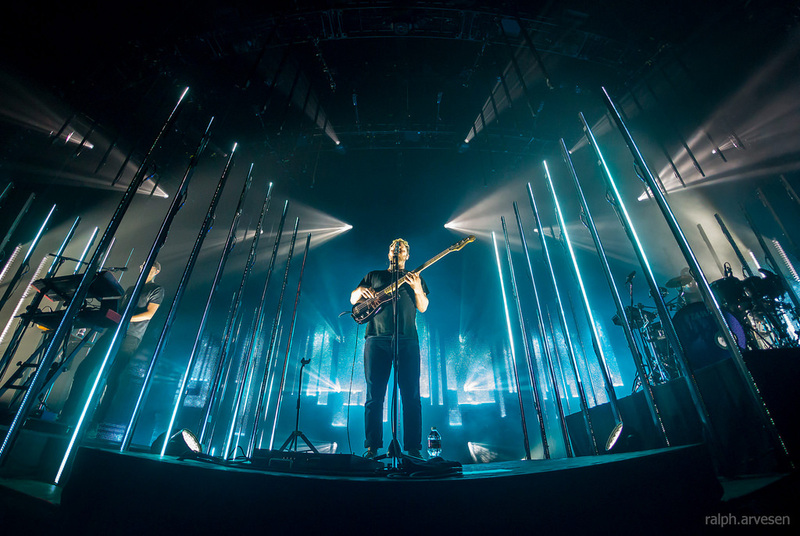 The band have headlined festivals across the globe and sold out London’s O2 Arena and New York’s legendary Madison Square Garden. 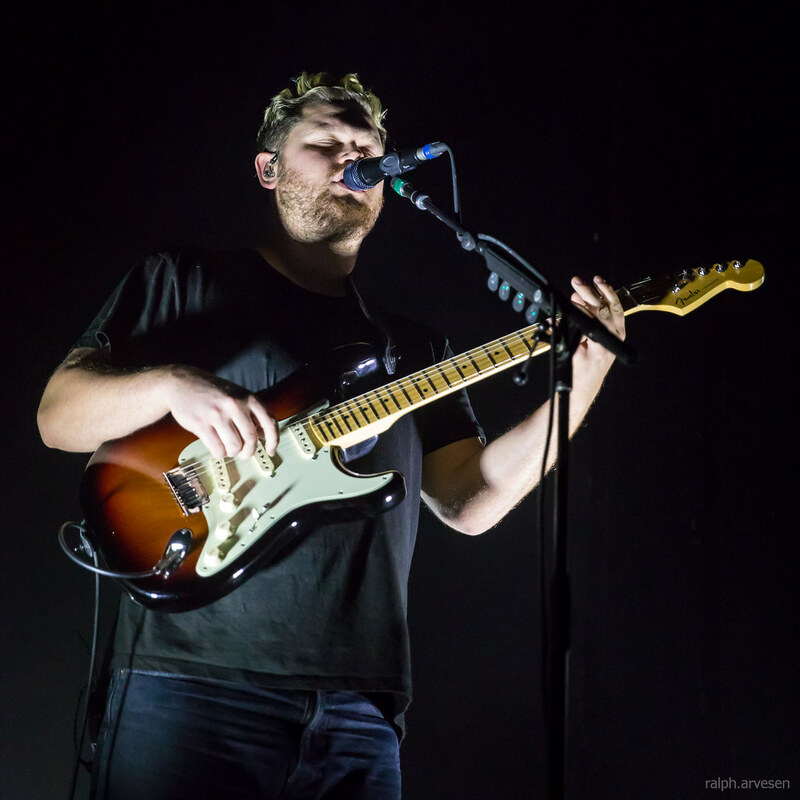 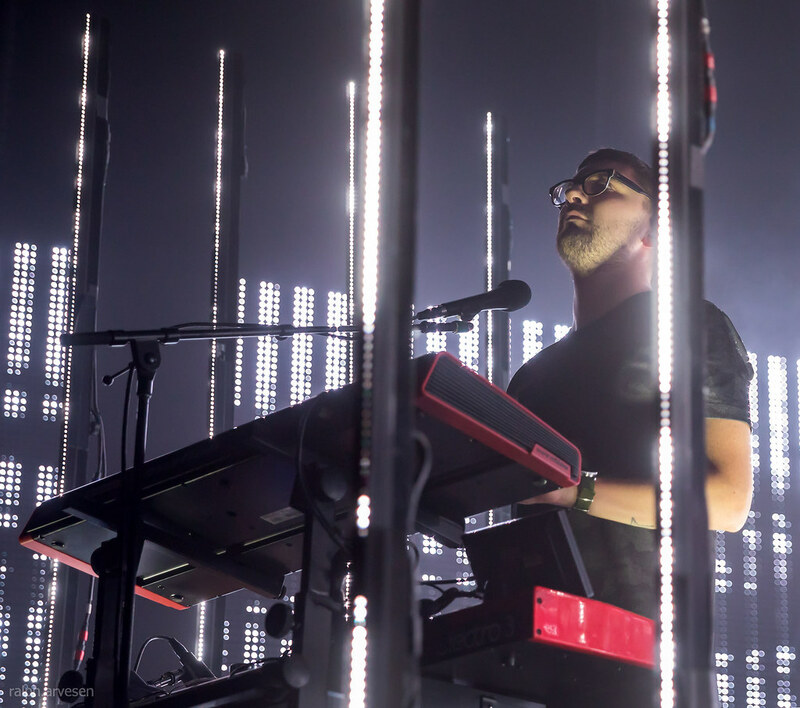 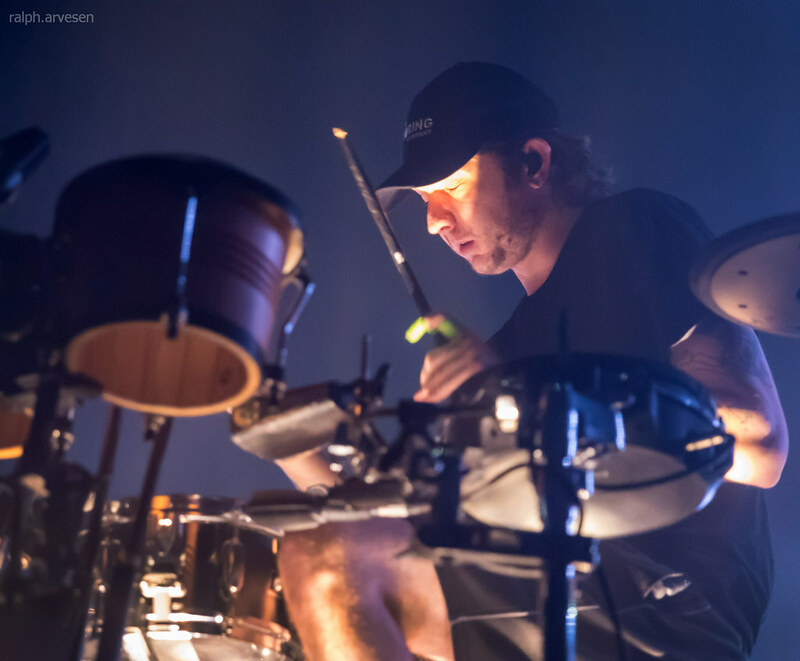 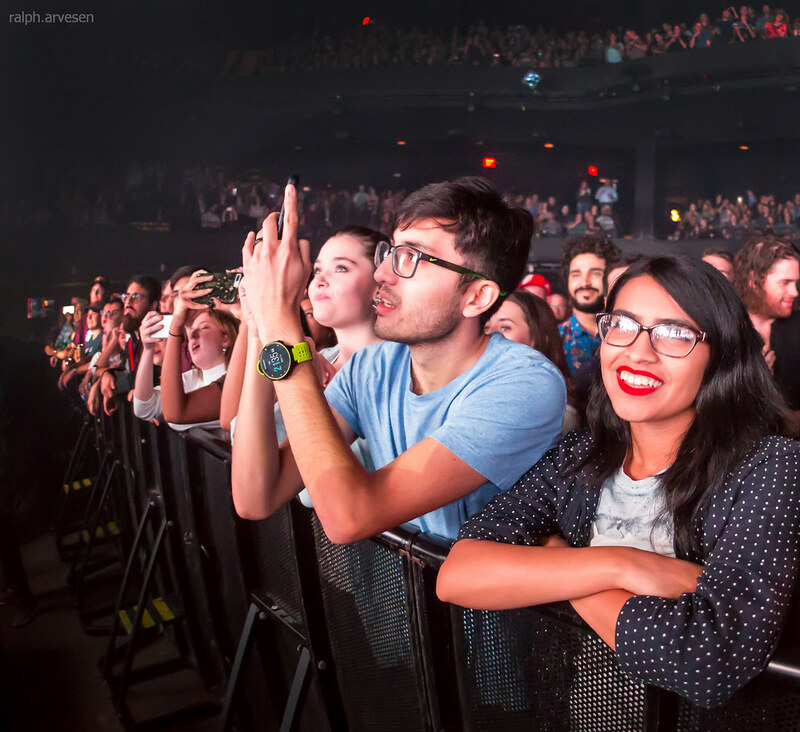 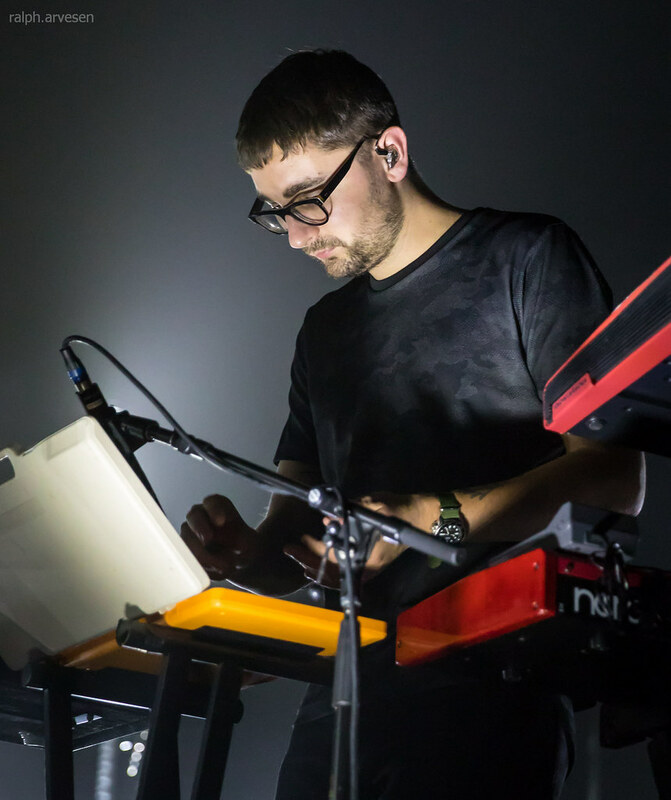 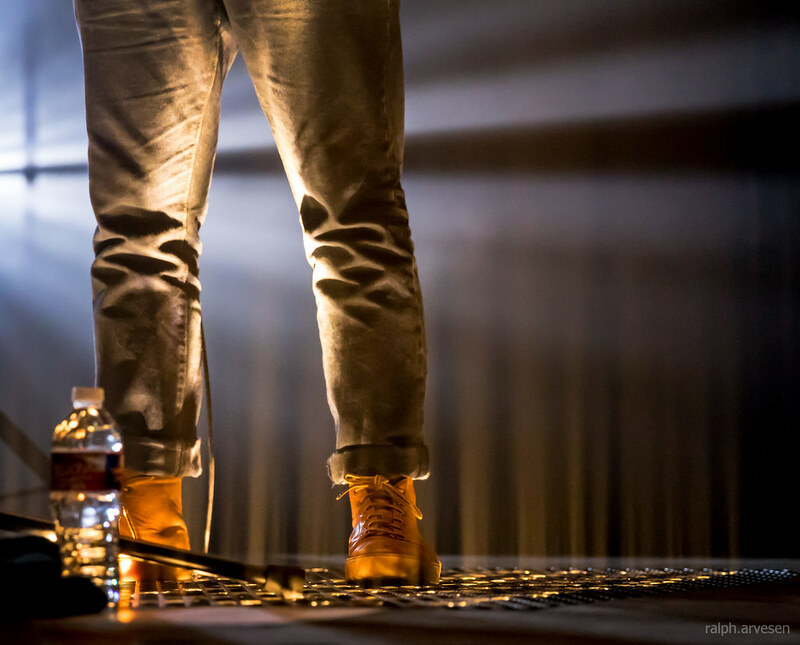 alt-j was the main act at the ACL Live Moody Theater with guests Marian Hill. 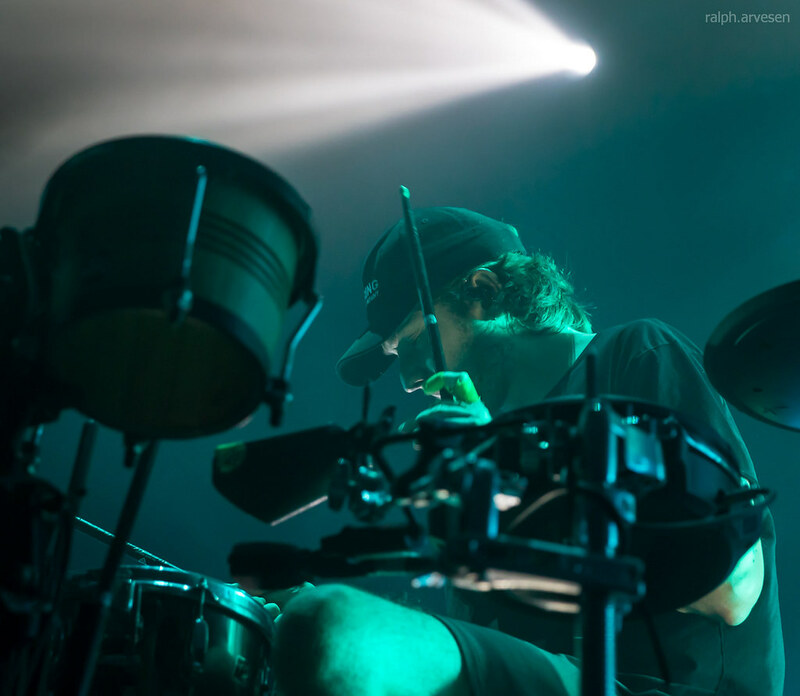 The band continues across the United States, Mexico, Japan, Australia, and Europe with the last stop at the Compensa Concert Hall in Vilnius, Lithuania on February 6, 2018.